Keep it clean. Fair fight. Don’t go down. If you go down, get up. The bell, the fists, the fight. It begins – and the first round is death. The second round is the coffin. Round three is the funeral. The Wolfe brothers know how to fight. They’ve been fighting all their lives. 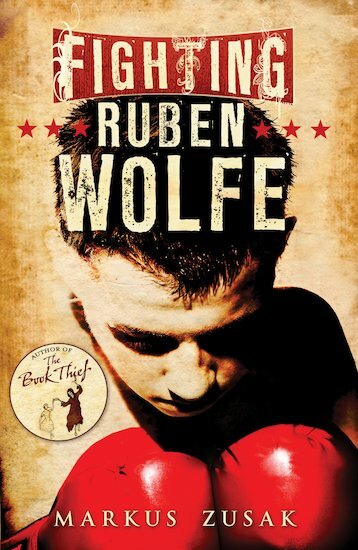 But now there’s more at stake than just winning… A powerful novel from the author of the international bestseller, The Book Thief.